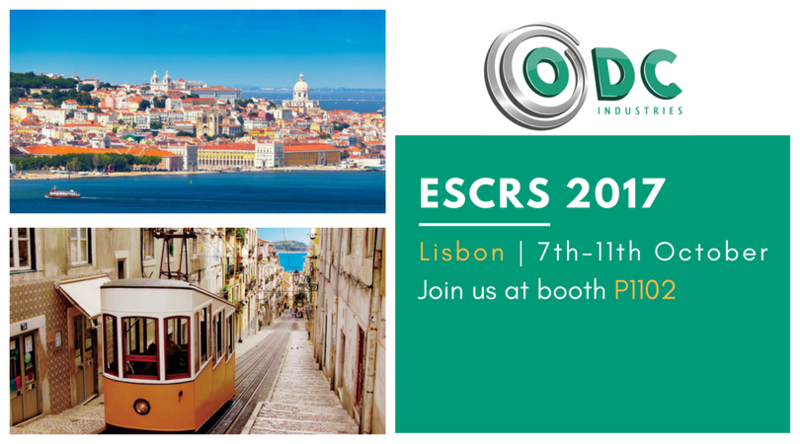 We are attending at ESCRS Lisbon from 7th to 11th October. 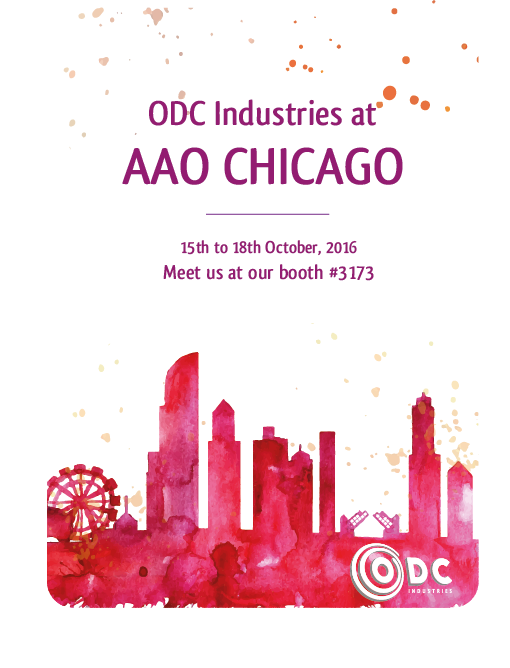 Come and meet us at our booth #P1102 ! We look forward to seeing you! 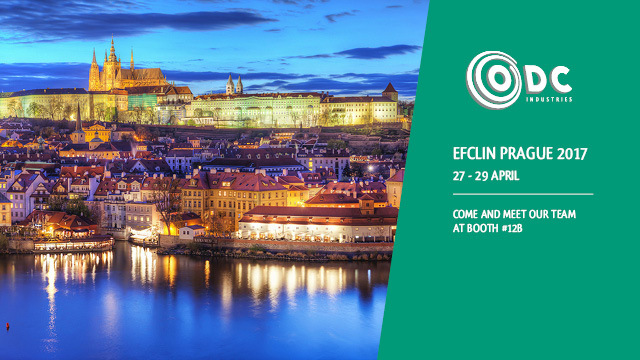 We are attending at EFCLIN Prague from 27th – 29th April. Meet us at our booth #12B ! We look forward to seeing you! It will be a real pleasure to meet you during these exhibitions. Don’t hesitate to contact us to plan your appointment! 12 Déc / Innovation award ! 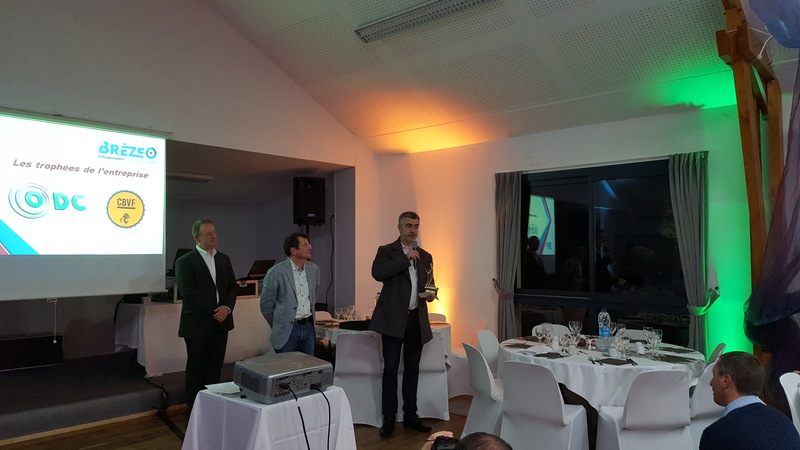 On the Friday 9th December, ODC Industries has won the innovation award 2016 for companies in the region of Ploërmel. Brezeo is an organization with most of the companies from the region of Ploërmel. We are really proud to have received this award. 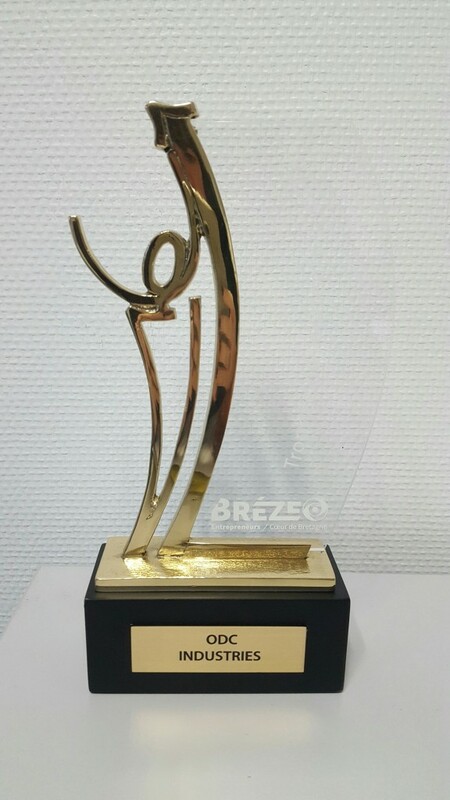 Thanks to Brezeo for this award! We are exhibiting with our distributor, Contamac. 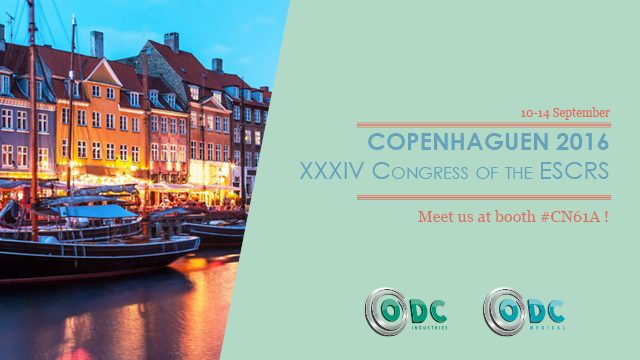 We are attending at ESCRS in Copenhaguen from 10th – 14th September. Meet us at our booth #CN61A ! We look forward to seeing you! 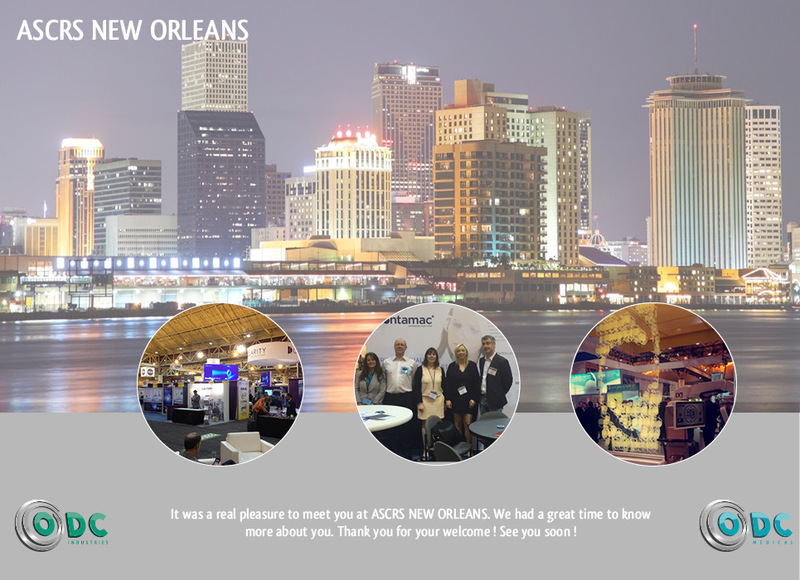 It was a real pleasure to meet you at ASCRS New Orleans. We had a great time to know more about our customers. Thank you for your welcome ! See you soon ! 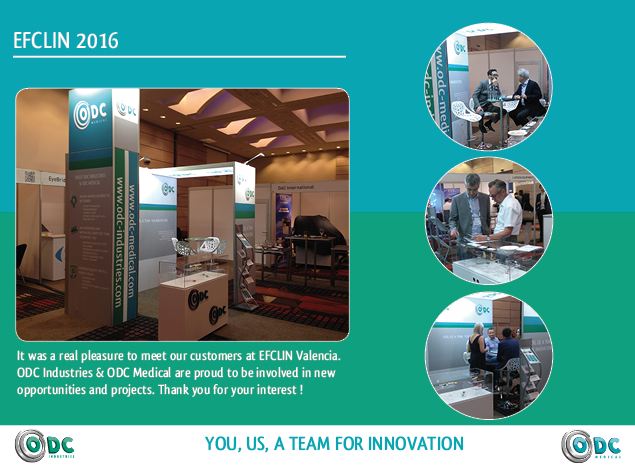 It was a real pleasure to meet our customers at EFCLIN Valencia. 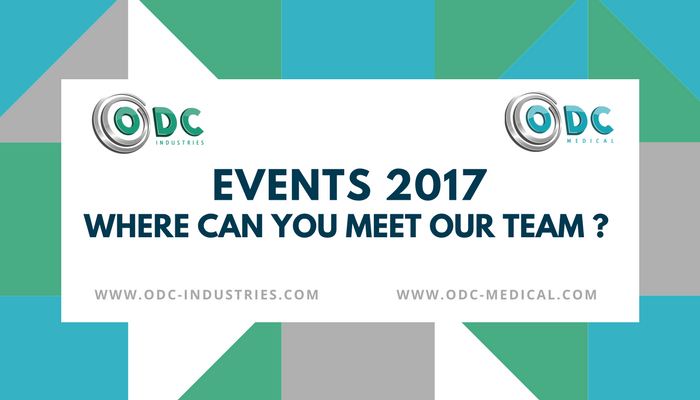 ODC Industries is really proud to be involved in new opportunities and projects. Thank you for your interest ! See you soon ! 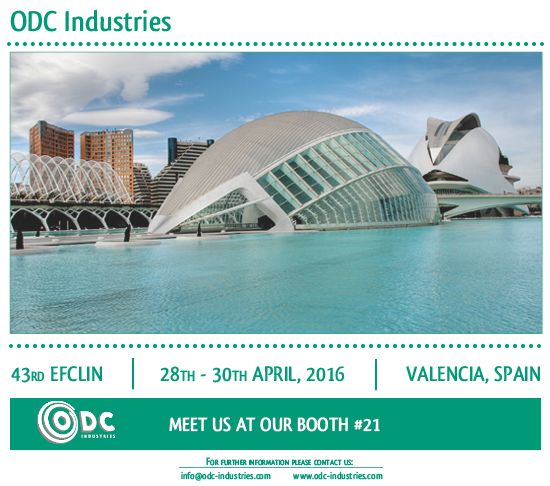 We are attending at EFCLIN in Valencia from 28th - 30th April. 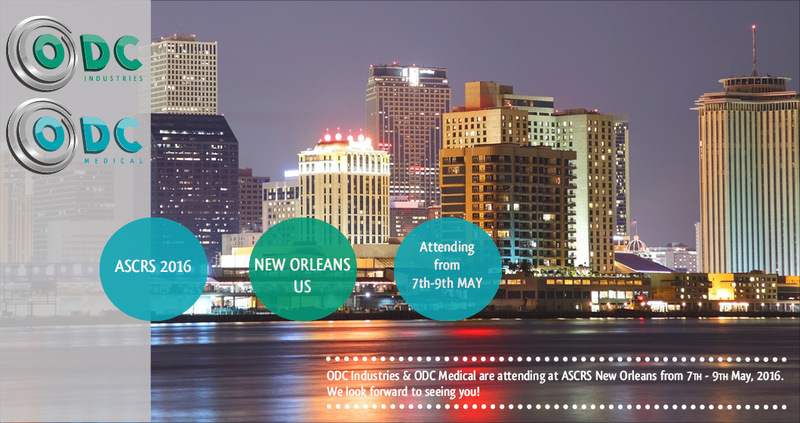 Meet us at our booth #21 ! We look forward to seeing you!